Kiwi players have plenty of chances to strike it rich, with multiple lottery games running in New Zealand throughout the week. We’ll take you through all the lotteries available to New Zealanders and provide an overview of the organisation which hosts these potentially lucrative games. 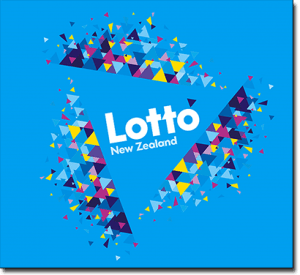 All lotto style games in NZ are hosted by the New Zealand Lotteries Commission, which is a Crown entity which received approval by parliament back in 1986. Since the inception of NZ Lotto, profits made from these publicly regulated lotteries has put back over NZD $3.6 billion to the Lotteries Grants Board, funding endeavours in the arts, recreation, community and sports sectors. Money generated from the lotteries has made a significant contribution to the New Zealand Film Commission, Sports New Zealand and Creative New Zealand. What initially started out as one large nationwide lottery has now grown to several different lotteries which are explained further below. 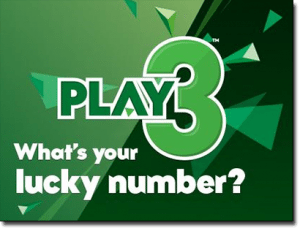 The original NZ Lotto is the biggest and most popular of all the New Zealand lottery games, with a live draw televised on the TV One channel every Saturday and Wednesday night. This is a standard lottery game, where money is won if you can correctly match numbers on a line of your lottery ticket to the numbers randomly drawn for that corresponding draw. There is the choice to personally pick your lotto numbers, or to use the ‘dip’ option to have the computer automatically select numbers for you. 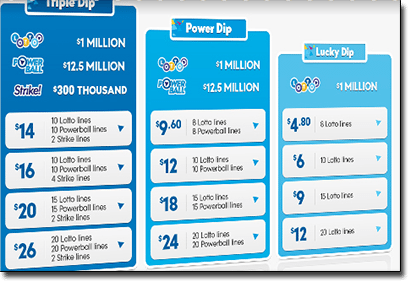 Powerball – the Powerball draw has its own numbers and separate draw which happens immediately after the Lotto draw, but you still must have purchased a Lotto ticket in order to play. To play Powerball, pick an extra number between one and 10 for each line on your Lotto ticket to add to the Powerball column. It’ll cost an additional 60 cents per line to play Powerball, and you must play a minimum of four lines when picking your own numbers, so the cheapest Powerball ticket will cost you $4.80 in total. Lotto Strike – when choosing to add the Lotto Strike game to your Lotto ticket, the aim is to correctly predict the order of the first four lotto numbers drawn. For example, if you think the number 12 will be the first number drawn, make number 12 the first number on your Strike ticket. You can play as little as one or as many as 20 Strike games per Lotto ticket for an additional $1 per line. Bullseye is a daily game where all you need to do is pick a lucky six-digit number anywhere between 000,000 and 999,999 and the closer your number is to the winning Bullseye number drawn that day, the higher your chances of winning. Bullseye tickets only cost $2 but can win you a division one prize of $100,000 or a jackpot as high as $400,000. A Bullseye draw happens daily at 6PM. A Play3 ticket will cost you $1 regardless of the play type you select. New Zealand Lotteries run four standard keno games a day, with draws taking place at 10AM, 1PM, 3PM and 6PM daily. You can pick up to 10 numbers between one and 80, with 20 balls then drawn at random to determine the winning keno numbers. If you hit enough Keno picks, you win a cash prize based on how many you guessed correctly. It’s your choice whether you want to select your own lucky numbers or have the computer do it for you using the Keno Dip option. The cost of your Keno ticket will depend on how many lines you choose to play, the amount you wish to bet per line and how many draws you decide to enter. The jackpot prize for matching all 10 numbers is $250,000 based on a $1 wager, but higher bets can earn the maximum prize of $1 million. 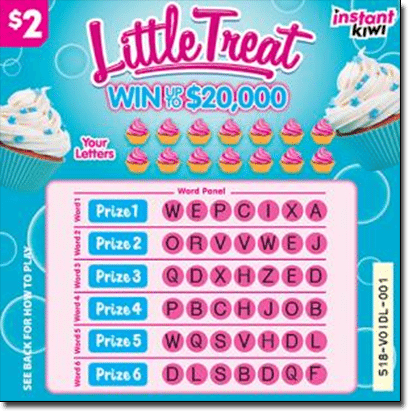 There’s also a 2nd Chance draw where you can enter your non-winning Instant Kiwi scratch card ticket for a chance to win $1,000, with 10 2nd Chance prizes to be won each week. Tickets to all of New Zealand’s lottery games can be purchased online or in retail outlets throughout the country.